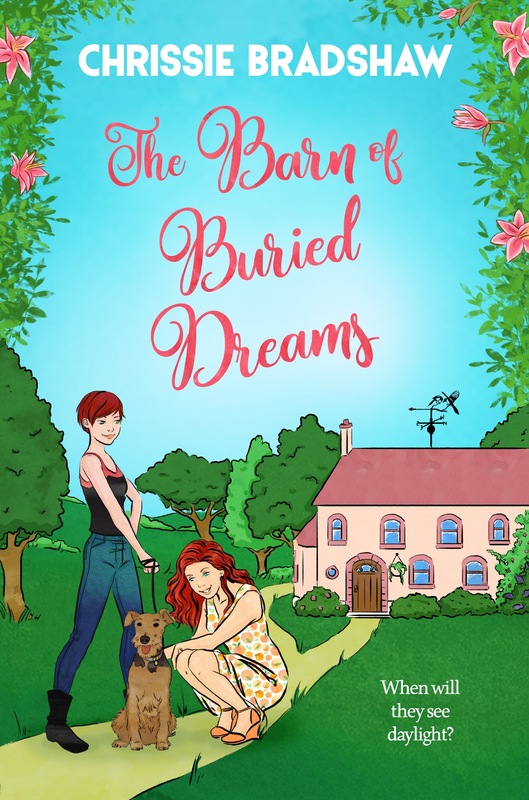 My latest book THE BARN OF BURIED DREAMS is available as an ebook or paperback from Amazon and free to Kindle Unlimited subscribers. You will meet Erin, Heather and Bracken the Welsh terrier at Magpies Rest , a converted barn where dreams are buried . Erin and Heather are struggling after the loss of their mother, can they support one another to let their dreams see daylight? The winner of the blog tour giveaway was Andrea Upton. 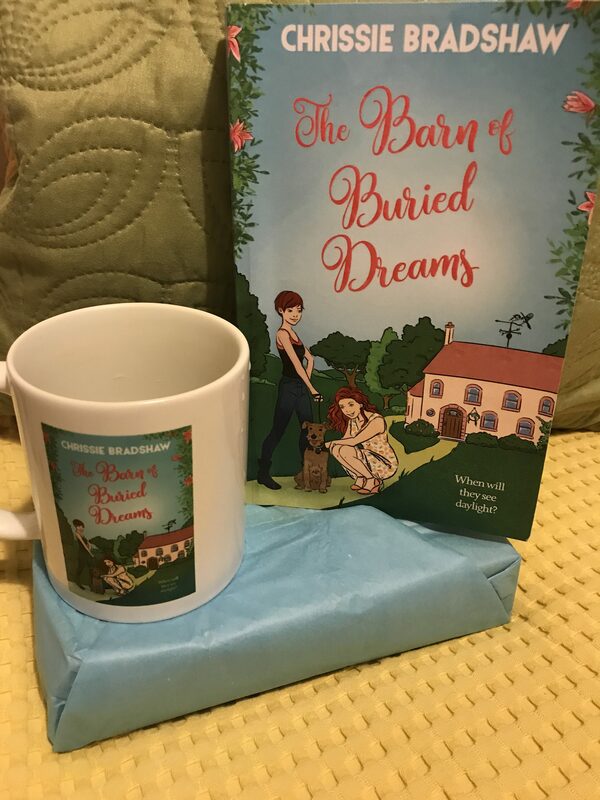 This lucky reader received a signed copy of my latest book, a limited edition mug and a box of fresh macarons from Urban Bakehouse. Well done Andrea! Have you read my debut novel, A JARFUL OF MOONDREAMS? A STORY OF SISTERS, SECRETS AND ROMANCE OVER AN EVENTFUL SUMMER. Meet Cleo and her younger sister, Alex. They don’t get on but they are thrown together when Teri, their mother, takes off to Egypt on a long-awaited gap year. Will their be fireworks or friendship?